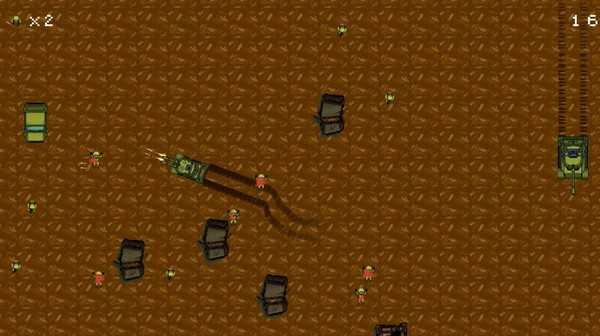 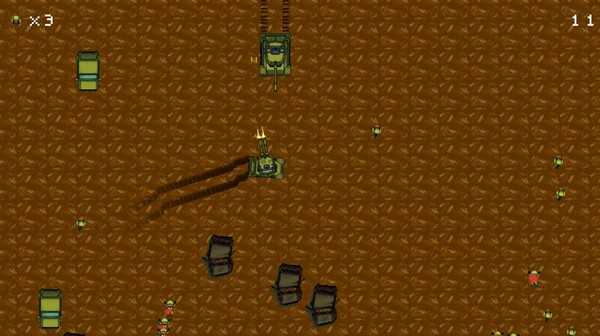 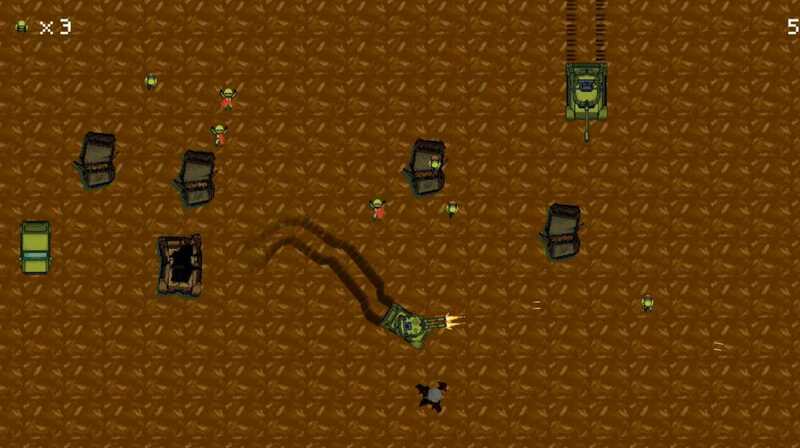 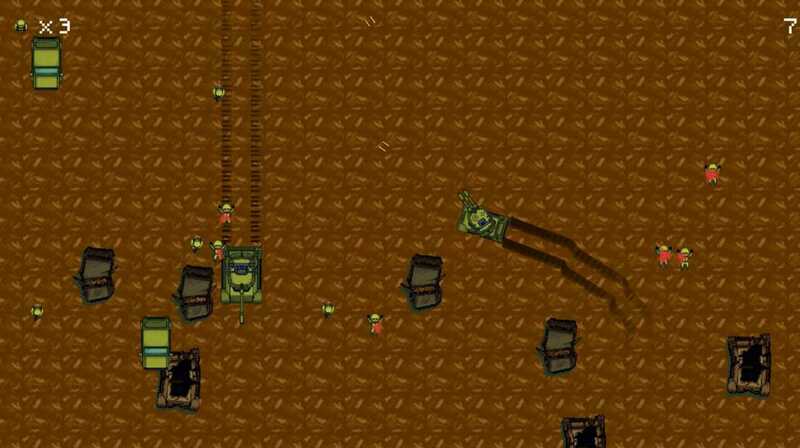 In Force Tanks, you fight alone on a range against an army of opponents! Help your army detain the enemy's offensive on his legendary tank! You are fighting alone, in the name of an armistice all over the world!